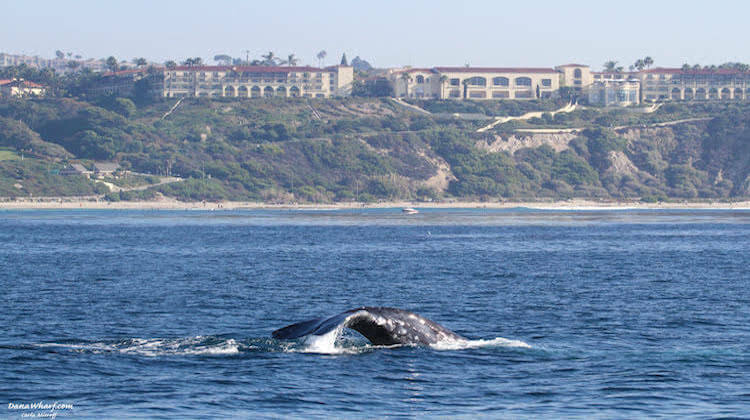 Dana Point is a premier location for leisurely exploring the Southern California coast. Saunter through the streets and boardwalks of Dana Point to explore boutique shops and one-of-a-kind restaurants. After a long day of shopping and enjoying Dana Point culinary options, relax at one of the area’s four coastal resorts. From upscale to unique, casual to California chic, Dana Point features some of the best shopping in Orange County. Dana Point isn’t a mall crawl, it’s a stylish blend of independent specialty shops, unique stores and upscale boutiques. Dana Point Harbor showcases thirty unique seaside shops at Dana Warf, Mariner’s Village and Mariner’s Alley. Located adjacent to the beach, Monarch Bay Plaza has a rich history of style and features upscale fashion boutiques, health and beauty services, fine furniture and specialty stores. And don’t forget the legendary surf and board shops! Dana Point offers a plethora of dining options to fit your palette. Some of these restaurants come with striking ocean views to take in while you dine on California cuisine. Drink in the views at Longboard Rooftop Lounge or OverVue Lounge. Enjoy California cuisine at one of Dana Point’s premier restaurants such as AVEO Table + Bar or enoSteak. You are sure to leave any restaurant in Dana Point with your taste buds and tummy happy. 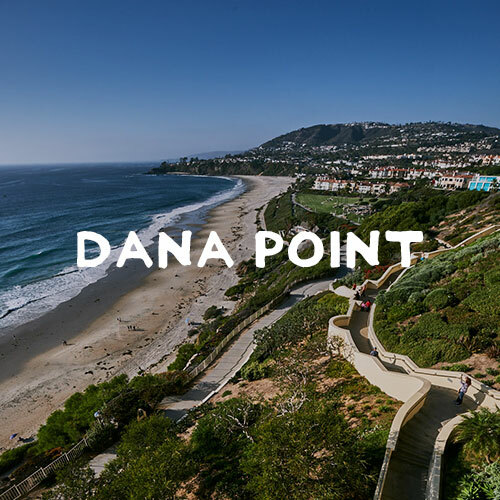 Known for its four breathtaking coastal resorts, Dana Point offers accommodations for every lifestyle. Choose the resort that best fits your lifestyle, from world-class spas, chefs and pools to endless resort activities. Venture to the nearby Dana Point Harbor for every water sport, fishing charter and boat cruise imaginable, and enjoy nearby gourmet restaurants and casual comfort eateries that offer diverse menu choices. Whether shopping or browsing, you’ll find plenty to wear and items to share with those back home. Choose from Dana Point’s four premier resorts including DoubleTree Suites by Hilton, Doheny Beach, Laguna Cliffs Marriott Resort & Spa, Monarch Beach Resort, and The Ritz-Carlton, Laguna Niguel. To see life from the Dana Point of view and to plan your next seaside vacation, visit TheDanaPointOfView.com and download our complimentary itinerary and visitors guide. "Family Getaway to Dana Point"